Celebrating the fullness of Black womanhood. For Harriet is an online community for women of African ancestry. We encourage women, through storytelling and journalism, to engage in candid, revelatory dialogue about the beauty and complexity of Black womanhood. We aspire to educate, inspire, and entertain. For Harriet seeks to raise the level of discourse surrounding Black women. 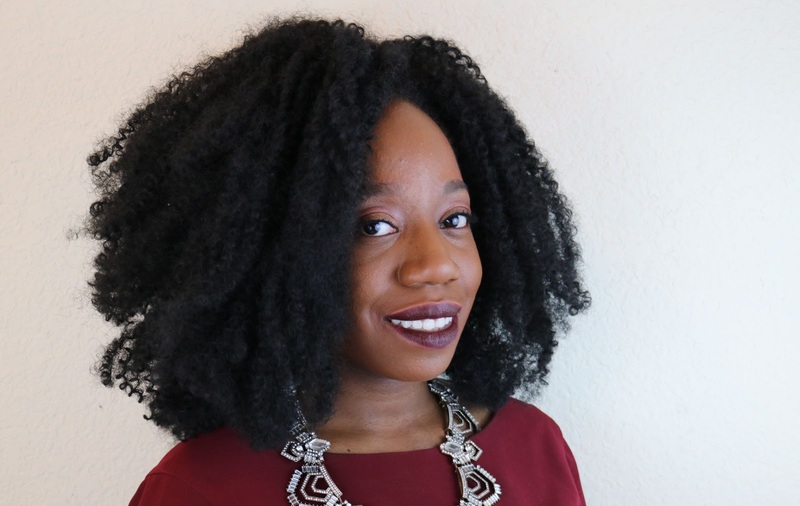 Founder and Editor, Kimberly Foster, launched the blog in June 2010 while still an undergraduate at Harvard University to provide a thoughtful, collaborative alternative to mainstream media representations of Black womanhood. Thus, For Harriet seeks to explore all parts of who we are and who we hope to be. For Harriet continues to grow into a multifaceted platform for Black women's storytelling and journalism. Kimberly Foster is founder and editor-in-chief of For Harriet, a multiplatform digital community for Black women that reaches over 2 million visitors a month. Founded in 2010, For Harriet is a leading voice for Black women’s journalism and storytelling. It’s grown from a single blog to a network of 5 sites. Kimberly began For Harriet while she was an undergraduate at Harvard University. Since then, For Harriet has grown to become a preeminent destination for Black women online. The site has been featured in the New York Times, on Ebony.com, and was chosen as one of the 15 Must Share Websites of 2014 by News One. Kimberly has written for UK-based news outlet The Guardian and Newsweek. She has appeared on Huffpost Live, NPR, MSNBC’s Shift, BET.com, and various local radio stations across the country commenting on culture and current events. In 2016, she was selected for Forbes' 30 under30 in media list. She gave the inaugural keynote lecture at the Black Women and Magazines and Digital Representation Conference at Cornell University in 2014, has been recognized for her work at Harvard University and regularly gives talks at colleges across the country. She holds a degree in African American Studies from Harvard University. Please send general inquiries about For Harriet to info@ForHarriet.com.